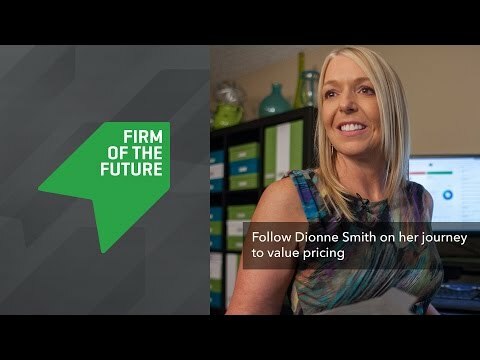 Meet Dionne, who describes herself as a true “mobile accountant” and is eager to get out of the hourly-rate billing trap. She struggles to find the time to change her pricing model. To view her additional videos, please see follow these links to Month 2: The time sheet, Month 3: The value focused mindset and Month 4: Presenting fixed pricing to clients.